An attempted armed robbery occurred near campus last Tuesday, according to a UCPD crime alert. 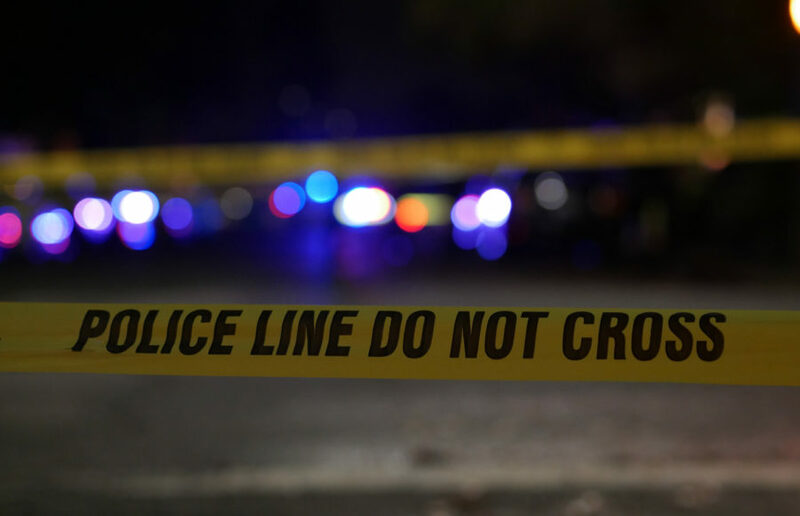 The attempted armed robbery occurred about 5:40 p.m. near the intersection of Le Roy and LeConte avenues, said in the alert. As the female victim was walking toward the bridge located near the intersection, the male suspect pointed a gun at her. The victim fell off the bridge into a ravine, when the suspect fled toward campus. The victim was treated for her resulting injuries, according to the alert. Berkeley Police Department and UCPD searched the area but have yet to find the suspect. The suspect was described in the alert as a Black male in his 20s about 5’8″ with a slight build. Anyone with information regarding this crime is encouraged to contact BPD at 510-981-5900.